Our Top Five Chair Picks for 2018! Office chairs can be the perfect gift for your favourite workaholic or your picky partner who will appreciate a gift of great design and comfort. 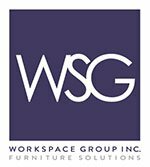 At Workspace Group (WSG), we have the opportunity to test drive some of the best ergonomic seating in the world. So, let us use our expertise to do the legwork for you and take you on a quick tour of the one gift that will outshine all the others under the tree! Our clients are lining up for the Lino Chair by Herman Miller. Clients like G.L. Smith Planning & Design have included them in their recent office expansions. 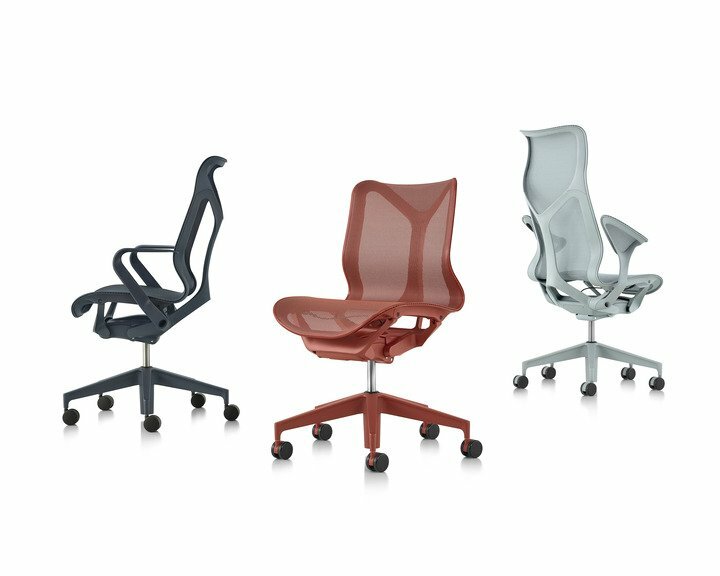 Designed by the internationally-renowned Kim Colin and Sam Hecht of Industrial Facility, the Lino Chair boasts a contoured seat that works together with its high-performance Duo Suspension giving you total spinal support. Perfect for: those who love simplicity in design combined with high performance. Price: starting from $600. 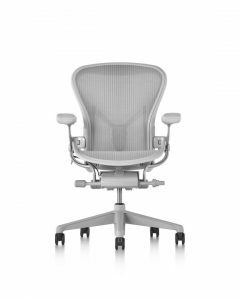 For more than 20 years, Herman Miller’s Aeron office chair has been one of the top-selling task chairs in the world. Earlier this year, this office chair was remastered to create an even greater sense of comfort than ever before. From the breathable mesh, arm rests that move with you and an adjustable lumbar support, it’s not surprising our customers often ask for this iconic chair by name. If it’s good enough for the Museum of Modern Art’s permanent collection, think how fabulous this classic chair will look in an office. Perfect for: the person who already subscribes to Architectural Digest. Colours: carbon, graphite and mineral. Price: from $695. 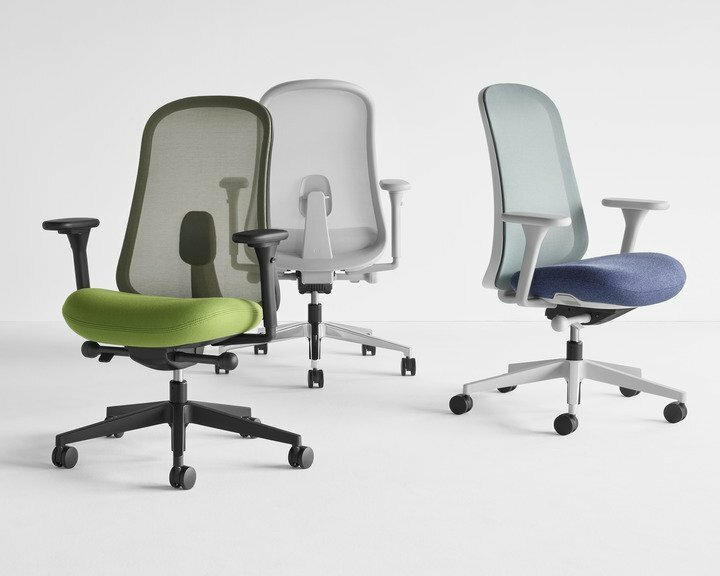 You know the saying “you get what you pay for?” That applies to Herman Miller’s Embody Chair. Named one of Gear Patrol ‘s best office chairs of 2017, the Embody Chair is the first office chair designed with three health benefits in mind: it opens up your chest capacity to bring in more oxygen; the seat has no pressure points to encourage better circulation from your feet to your heart; and what’s more, the built-in PostureFit support encourages proper spine alignment. Perfect for: your friend that drives a Porsche and has a standing appointment with the chiropractor. Colours: comes in a range of fabric options and colour palettes. Price: from $965. Come Sayl away…with this chair. Looking for the perfect gift for the student in your life? Well, this is it. Designer Yves Behar was inspired by his hometown of San Francisco’s Golden Gate Bridge when he designed this chair and the effect is striking. The end result? 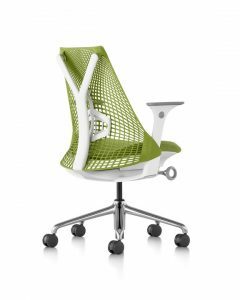 A highly affordable chair incorporating everything Herman Miller is known for: beautiful design, first-class ergonomics, elegant engineering and respect for the environment. What more could you ask for? Perfect for: the environmentally conscious who have an eye for cool, cutting-edge design. Colours: comes in a range of colours and fabrics. Price: from $495. 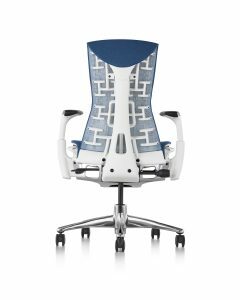 Interested in learning more about our office chairs? To test drive or order one of these chairs, contact us or visit our showroom. Our experienced Account Managers will be happy to help!